Mr. Lee provides oversight of the marketing department, including internet marketing, social media and creative design. He is also responsible for the marketing department for Vagabond Inn Corporation and its franchises. Mr. Lee brings over 7 years of sales, online marketing and e-commerce experience to Vista Investments. 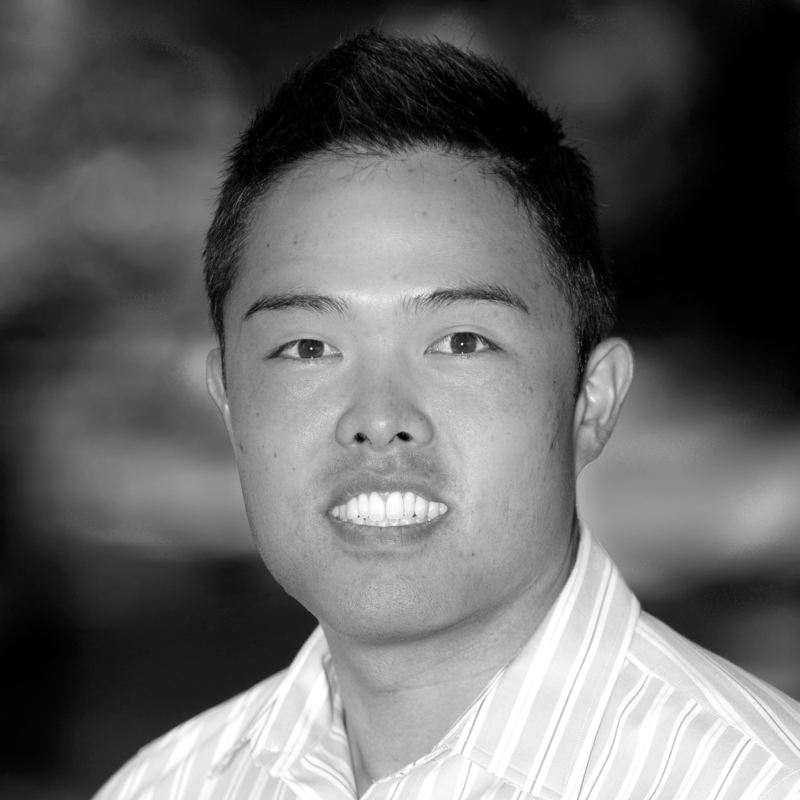 Mr. Lee holds a Bachelor’s Degree in Sociology from the University of California, Irvine. Prior to joining Vista Investments in 2012, Mr. Lee was the Director of Marketing and Operations at www.BBOPokerTables.com.